Are you running a product based business? 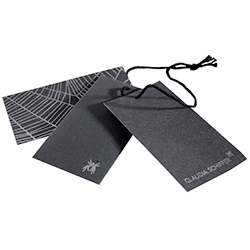 Have you thought about transferring your brand name to every customer’s shopping bag? 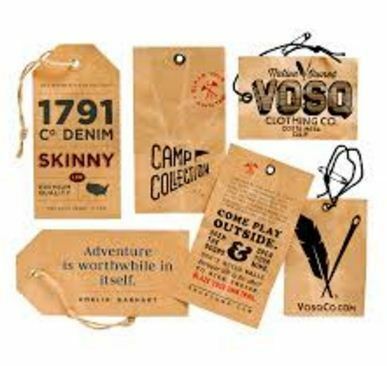 You can do it by hanging tags on every product. 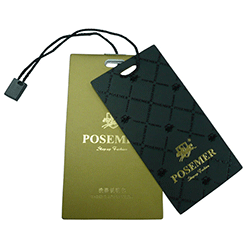 It’s the most common yet influential promotional material. 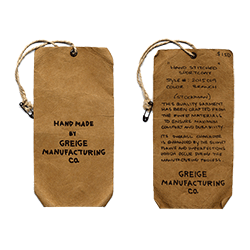 Imagine how beneficial it would be when customer uses your product for the first time and pulls out the tag, which is beautifully crafted and wisely written, and your name sticks to their mind positively. Indulge the required details of your business, make an appealing design and print it flawlessly, Boom! You are good to go. 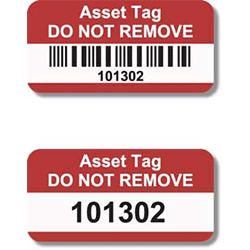 Get the high-quality tags by printing them from Stickers Printing press, leaped out from modern machines within seconds. 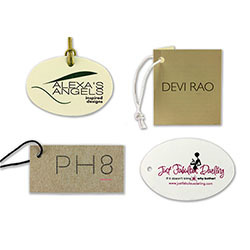 Bring your custom designed tags for printing quickly, or consult with our qualified designer for designing and printing.